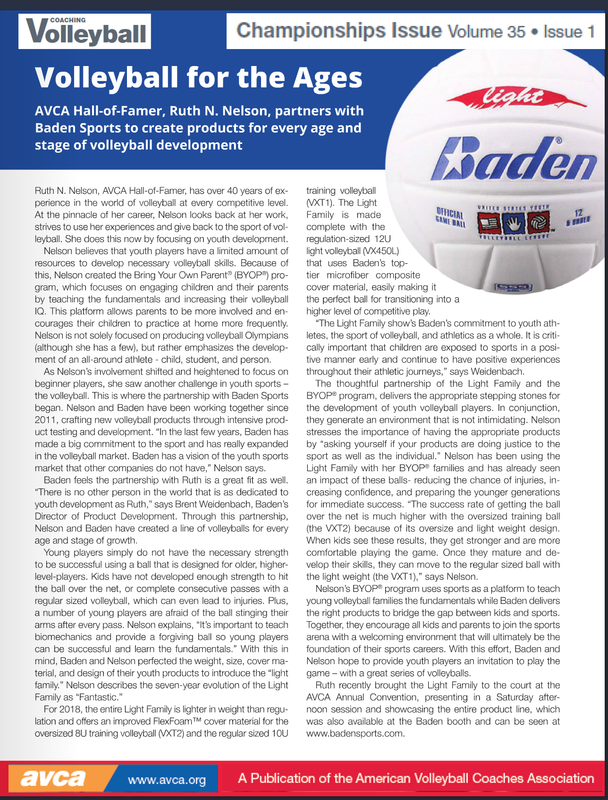 Baden Sports rolls out new line of elementary school and youth volleyballs – "The Light Family" with a special limited edition pink/black volleyball for the AVCA Convention Demonstration BYOP® motto: "Pink & Black Don't Talk Back"
and more supportive of those that have supported this program. You want to be part of the BYOP® program..complete this contact form and our Founder Ruth N. Nelson will contact you directly. 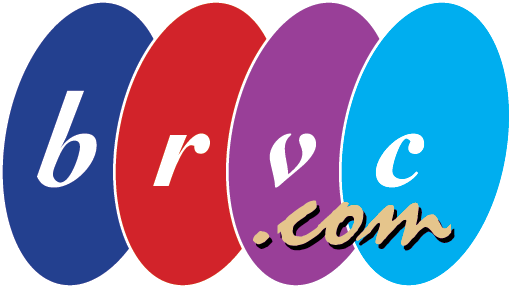 a place to train, product to wear and volleyballs for training and to scrimmage. Thanks,Net Results, Baden Sports, Team Leader, Asics, Sports Imports, 3QFitness, TeamSnap and brvc, LLC. Help support our Charity of Choice "LVC" providing opportunities for low income minority players. 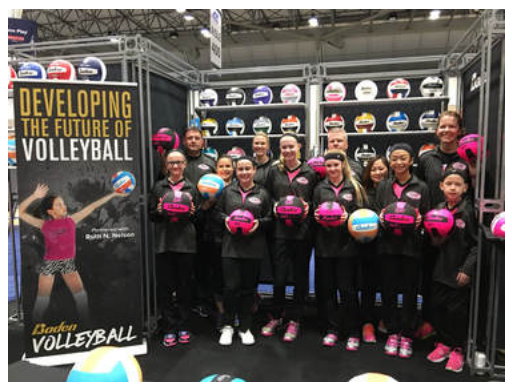 BYOP® is providing players ages 10 U with experiences that are not just ABOUT volleyball skills but Life Lessons!